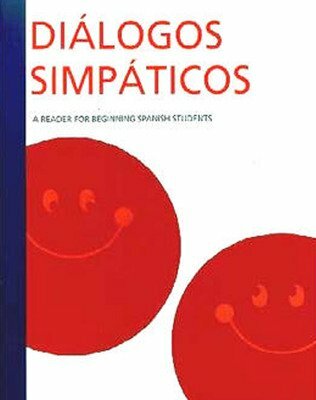 A reader for beginning Spanish students, Diálogos simpáticos is the first in a three-level reader series. It presents humorous dialogues which include illustrations depicting cultural characteristics of Spanish-speaking countries. 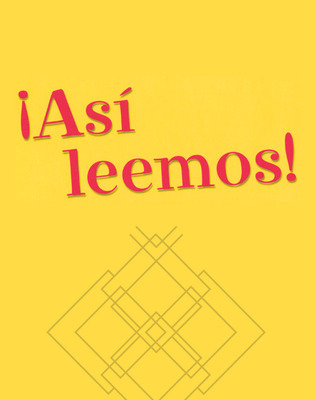 The material is presented in Spanish through a vocabulary of level-appropriate words or expressions. A wide variety of exercises follow for review and reinforcement. This reader is softcover and measures 6" × 9".